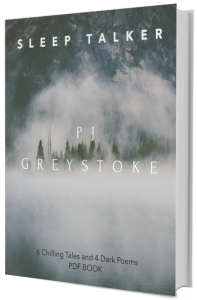 A collection of 6 haunting tales and 4 dark poems. Includes a ‘behind the scenes’ bonus track. 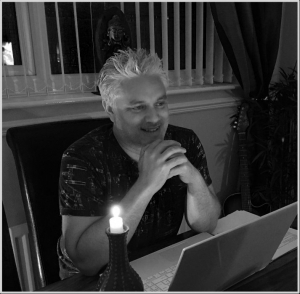 Supply Teacher is 1 of the 6 haunting tales from the SleepTalker book. 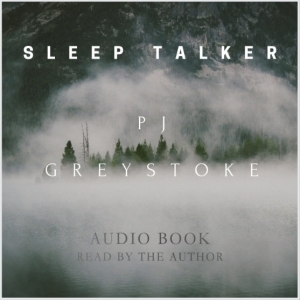 Listen to Supply Teacher from the SleepTalker audiobook. Meet the stalker whose obsession leads him to commit unspeakable acts of violence. 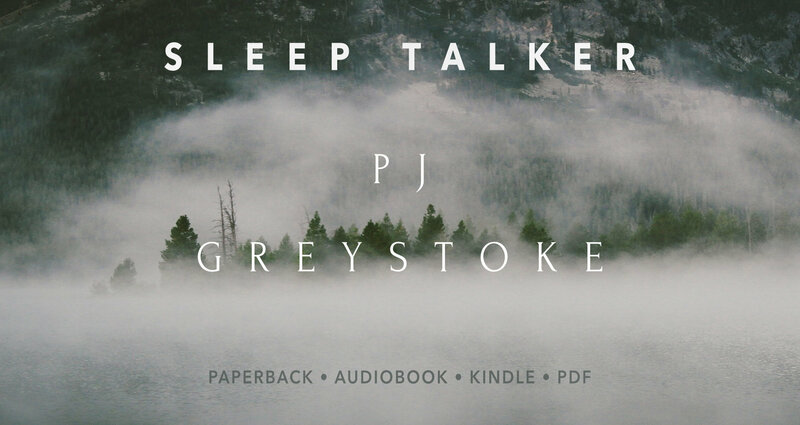 Become acquainted with the psychic who is convinced that he is cursed when everybody he dreams about starts to die. Dial the wrong number and maybe you will access the phone call from which there is no escape. Meet the young boy with no friends who has the fate of the world upon his shoulders. Journey through the corridors of HighField school with the new supply teacher as he makes a shocking discovery. And finally, come into the coffee shop where Kay, your barrister, tries to avoid eye contact with the Grim Reaper for fear of leaving her young son an orphan. 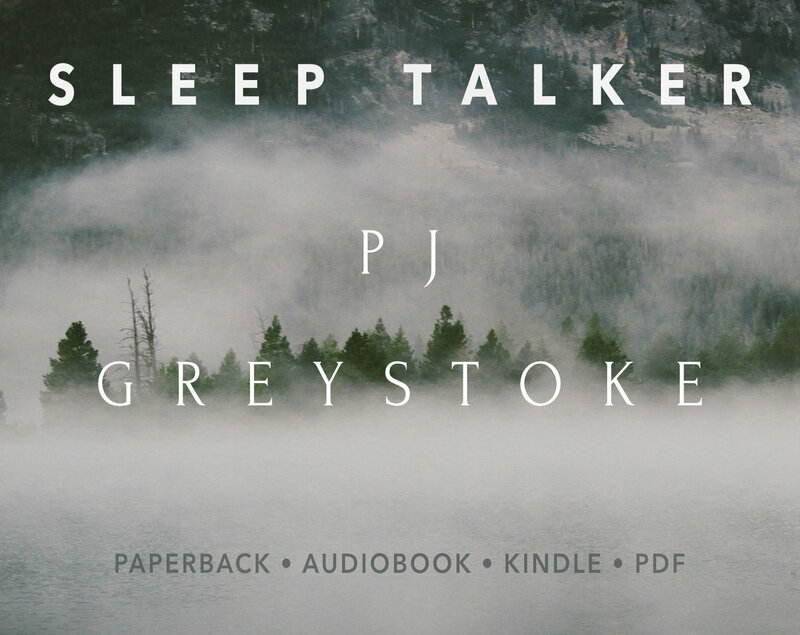 SleepTalker is a collection of six haunting stories and four dark poems – all bundled together with exclusive ‘behind the scenes’ material.